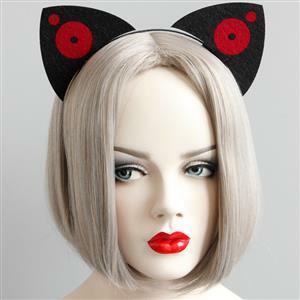 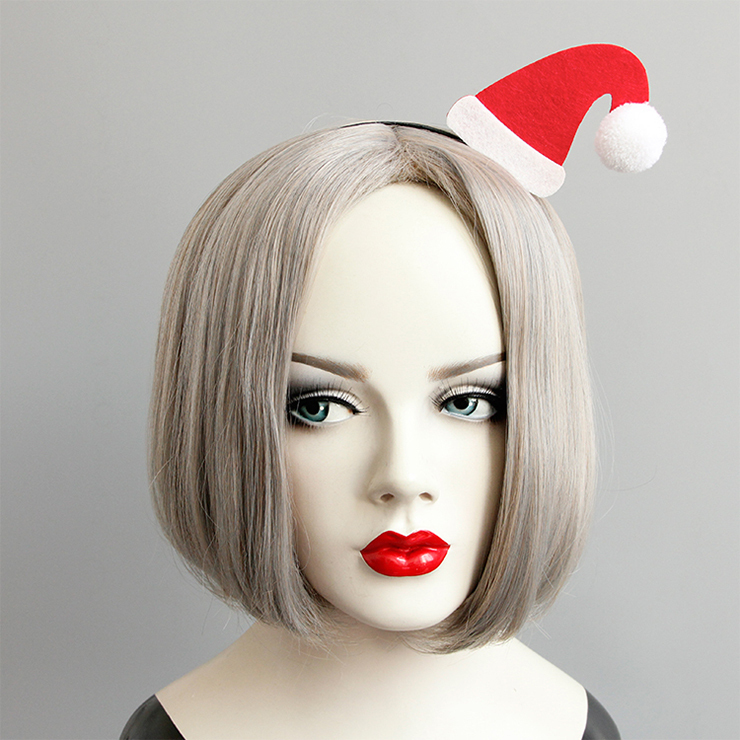 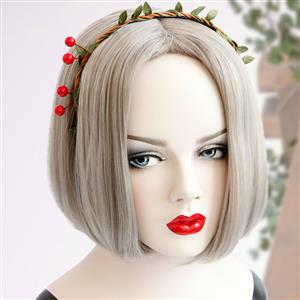 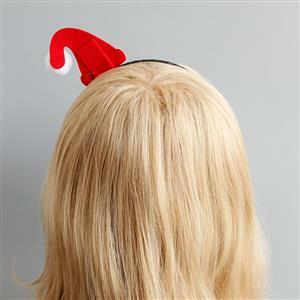 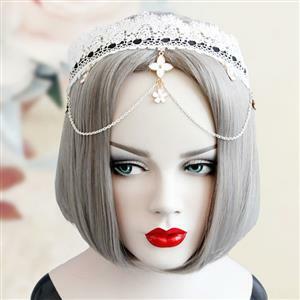 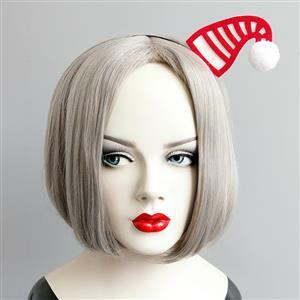 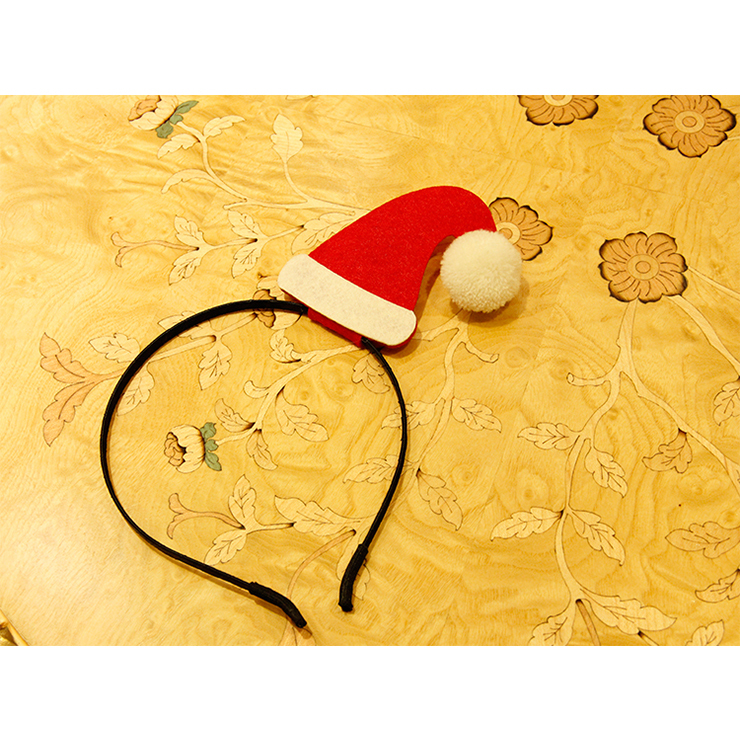 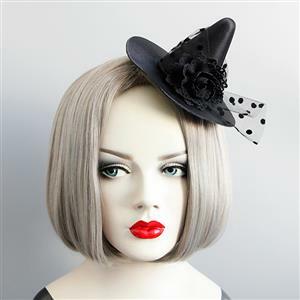 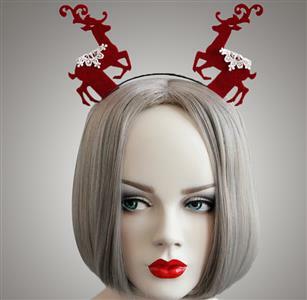 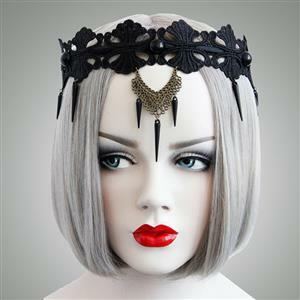 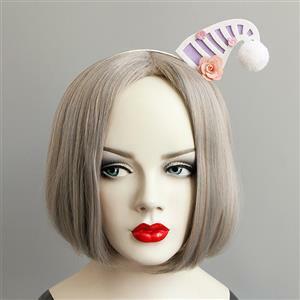 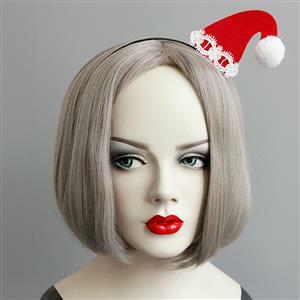 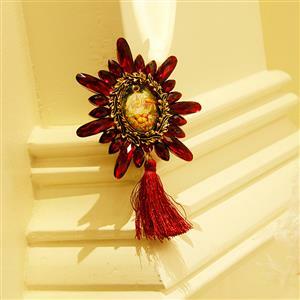 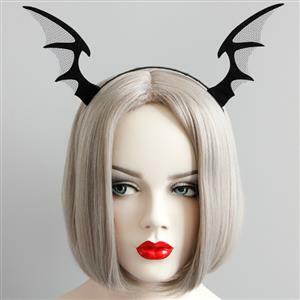 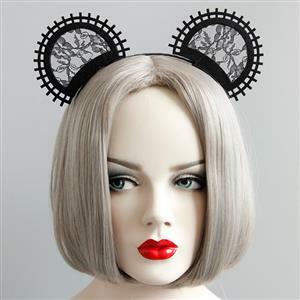 This Fashion Headband features: high quality flexible metal headband with red and white Christmas hat embellished. Perfect match with your Christmas costume. 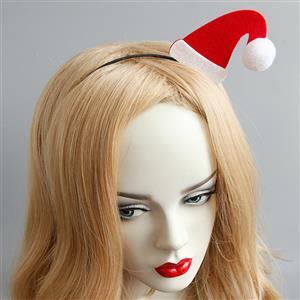 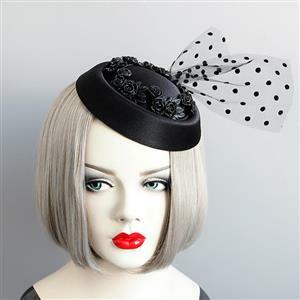 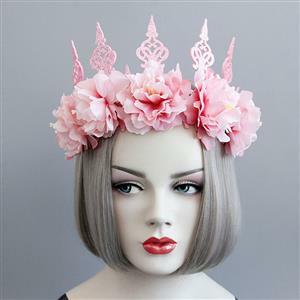 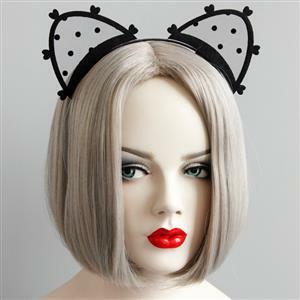 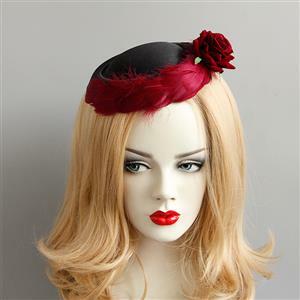 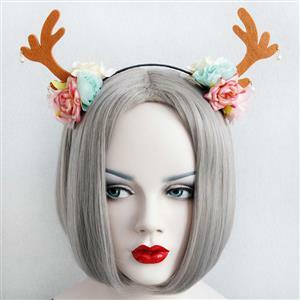 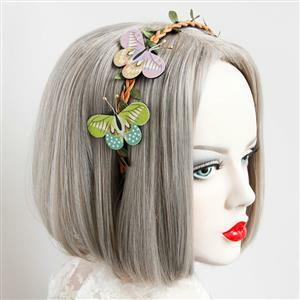 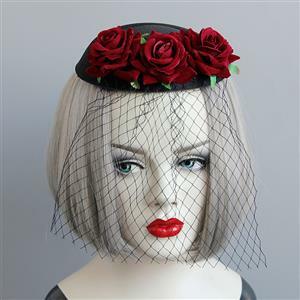 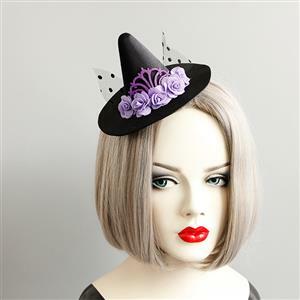 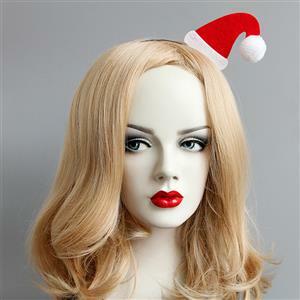 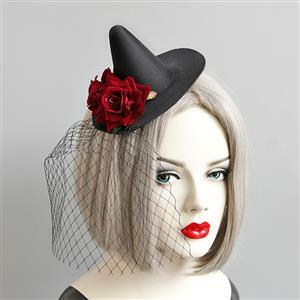 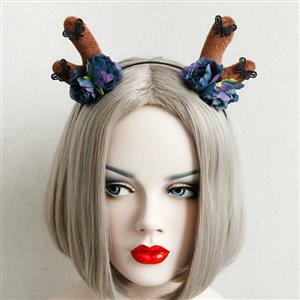 Suitable for Christmas Party, daily casual, party, fashion show and more (Only the head band).